Tottenham have told their Supporters Trust (THST) they are reconsidering plans to raise ticket prices next season. Spurs announced in January 2015 that season tickets for 2016-17 would see an average increase of less than 2 per cent, whilst freezing juniors’ and senior citizens’ tickets for a fourth successive year. But after Liverpool fans forced their owners to back down over increases by walking out of Anfield in their thousands last weekend, Spurs chairman Daniel Levy indicated to the THST this week that they had "not yet made a decision" on next season’s prices. In a positive, scheduled meeting with senior Spurs executives, the THST board also urged Levy to clarify the club’s position on a proposed countrywide price cap for away tickets, widely recommended at £30. Levy questioned the principle of prices being set centrally, asking for an example of another industry that did the same, and expressed concern that a home ticket price cap would be next on the agenda. The Spurs chairman also projected that a ceiling on ticket revenue would be very harmful to the club’s financial modeling of their new £400m stadium development at Northumberland Park. Levy did recognize that the cost of attending away matches was too high and he is in favor of heavily subsidizing travel, which the club have done several times this season. 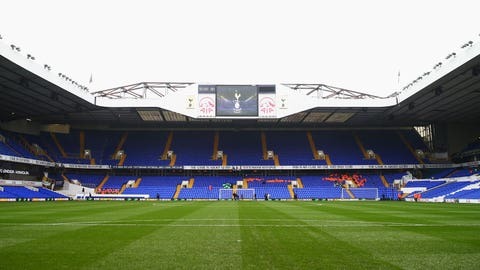 But Kat Law, co-chair of THST, told Sky Sports News HQ: "Given the money flooding into the game, THST can see no justification for any price rise for home tickets at Tottenham next season. "Fans bear enough of a financial burden without being asked to dig deeper still. "THST also urges THFC to work with other Premier League clubs to finally agree on a mechanism that will deliver substantial savings to away fans in time for next season." Spurs head coach Mauricio Pochettino was asked about the ongoing ticketing issue in his pre-match news conference ahead of their clash with Manchester City. And he said: "It’s a good point, because we come from Spain and empty stadiums. Our feeling is to keep the full stadium. 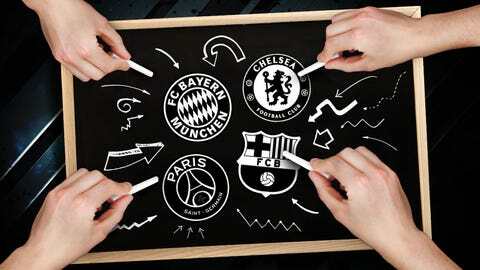 The supporters are very important and I think Tottenham are very sensible about that."